More conversions, better search engine results & increased sales! 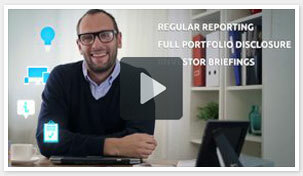 Corporate Animation Video for Lincoln Managed Investments. Corporate Video with animation and presenter for Supernatural Skin Care. An animated training video for Interactive Safety Solutions. 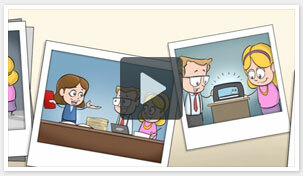 A fun animated video for iBrokers to help explain their services. 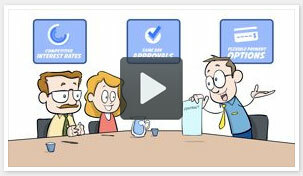 Excellent explainer video to explain Tax Wise online services. An animated explainer whiteboard video for Astute Wheel. 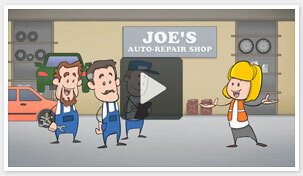 A cool animated video for Jims Cleaning to help explain their services. 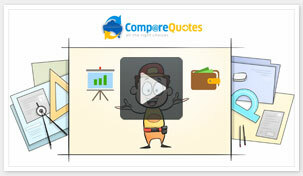 Excellent explainer video to explain Compare Quotes online services. 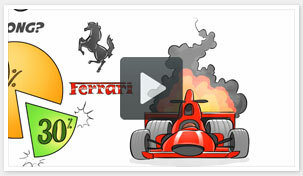 An animated explainer video for Apex Driving School Perth. 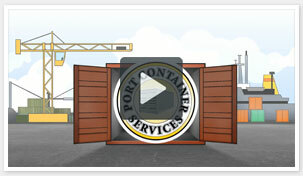 Port Container Services animated explainer video introduction. 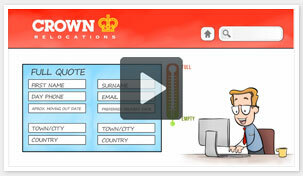 Recent animated video for Crown Relocations Removals. 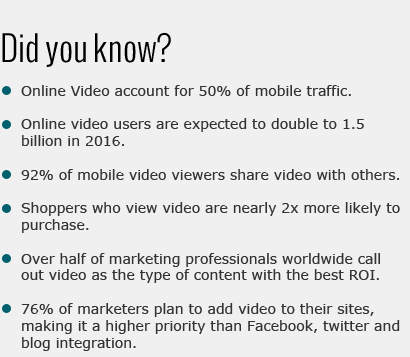 The next evolution of corporate videos for 2015 and beyond! Corporate videos are everywhere, but as business owners the challenge has always been how to best engage our audience, explain products quickly and stand out from our competitors all at the same time. That's where these new-style explainer videos come into play. They can help you achieve staggering results because they're short, simple, engaging, entertaining, and - best of all - unique. Their ability to grab a viewer's attention and hold it makes it easier for you to explain your products and services. 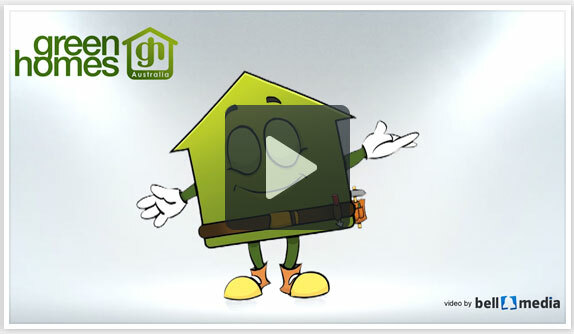 An Animated Explainer Character video for Green Homes Australia.